The schedule of the Pakistan Super League’s fourth edition has been announced. The tournament will kick off in Dubai on February 14, 2019 at the Dubai International Cricket Stadium. 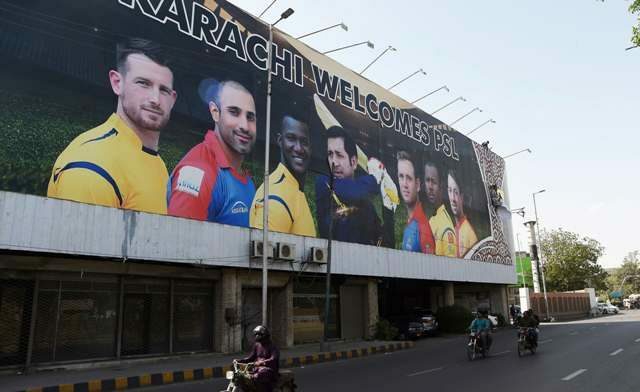 The governing council of the PSL, in a meeting chaired by the Pakistan Cricket Board head, agreed to organise the final eight matches of the next edition in different cities of Pakistan. The final will be played at Karachi’s National Stadium on March 17. The drafting of cricket players will be held in the last week of October. Every franchise can retain up to 10 players.